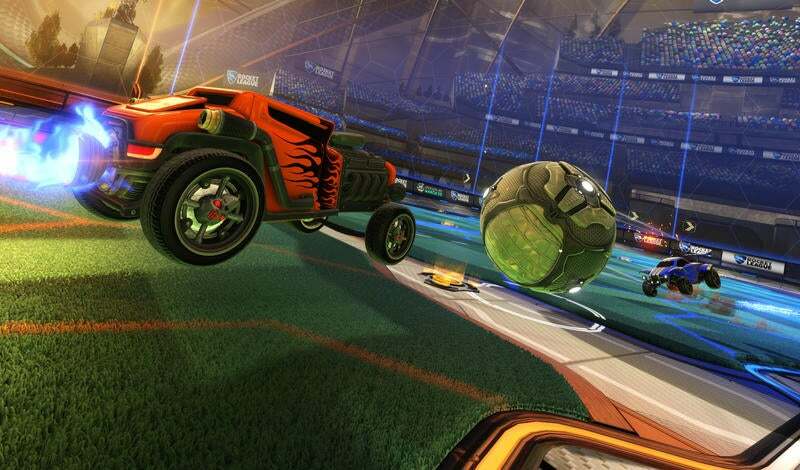 This year has been a big one for Rocket League Esports and to help continue the growth of the ecosystem, we’re here with an update for our competitive community! 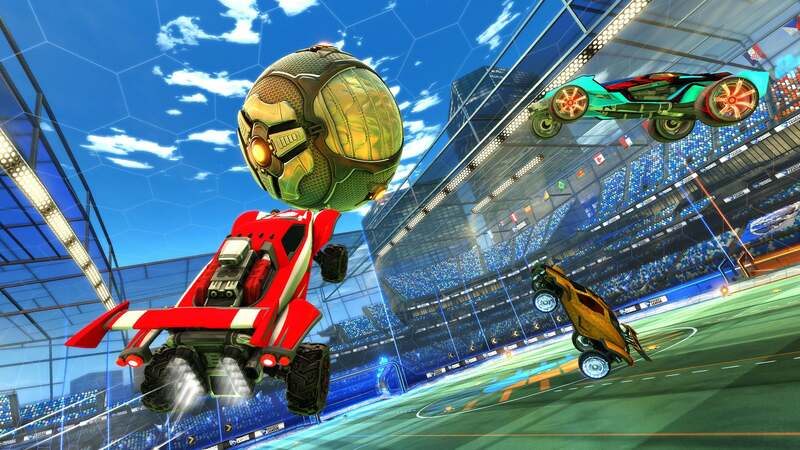 As we mentioned earlier this year, we’ll be working directly with prominent community groups and tournament organizers to sponsor prize pools to support the competitive scene outside of the Rocket League Championship Series and Rocket League Rival Series. 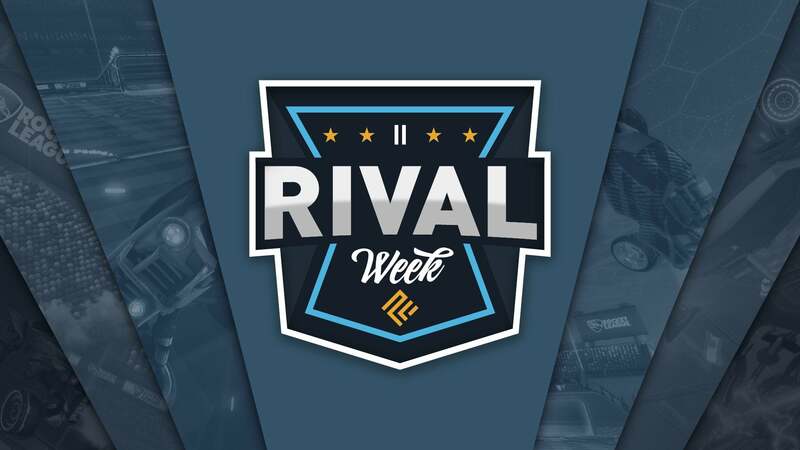 The first sponsorship will be with Pro Rivalry League, who will bring back the popular 'Rival Week II' and feature some of the best teams in North America and Europe going head-to-head for a week in a battle for their share of a $5,000 USD prize pool. For the full schedule and matchup breakdown, be sure to check out the below! 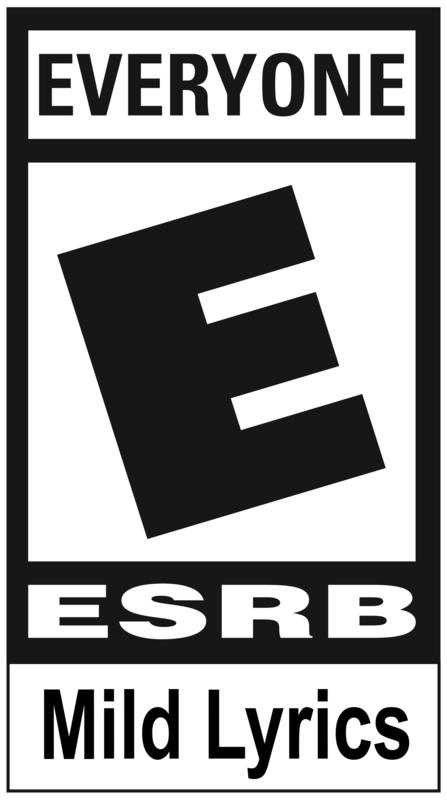 We’re excited to continue to support our community and can’t wait to see what's next for all dedicated Rocket League tournament organizers!